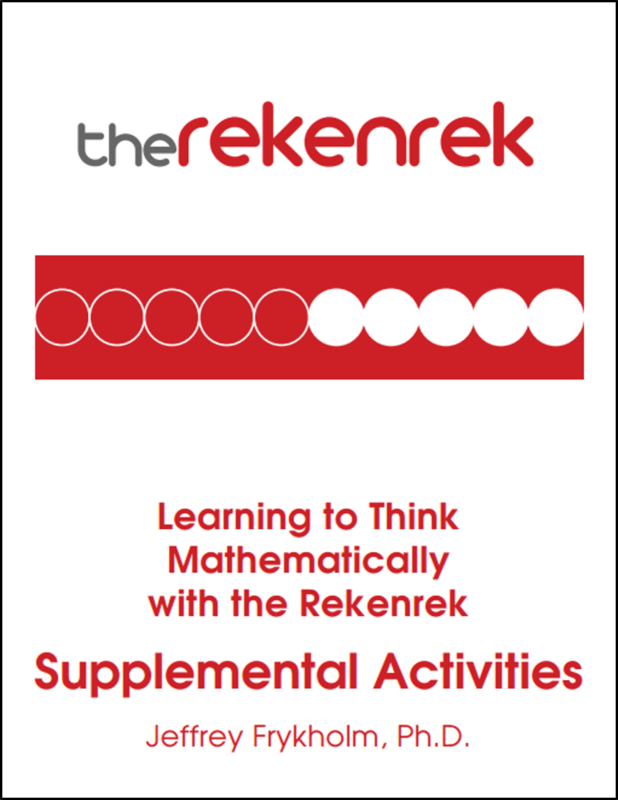 Teachers tool to demonstrate addition and subtraction up to 20. 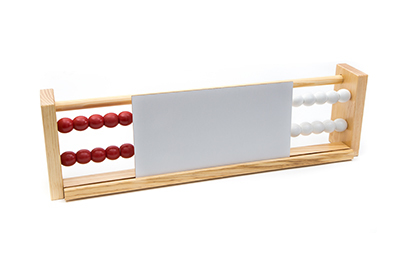 Wood frame 82 cm long with 20 large wood beads 3 cm in diameter and built-in white board 35 x 14 cm. 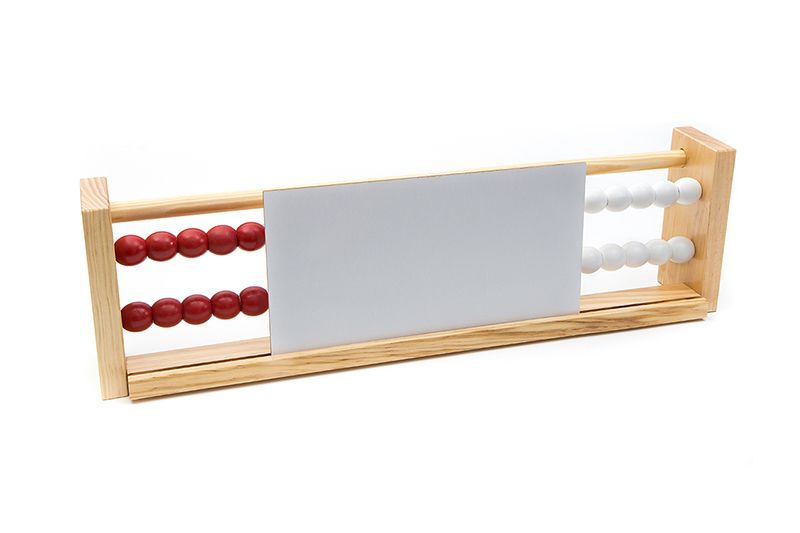 For more resources including how to build your own student Number Racks for classroom use click here. 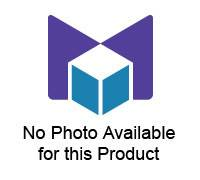 The Number Rack app facilitates the natural development of children's number sense. 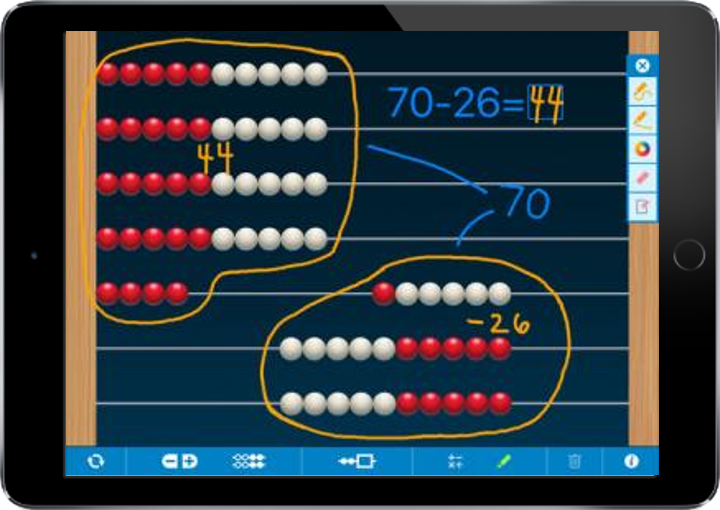 Rows of moveable, colored beads encourage learners to think in groups of fives and tens, helping them to explore and discover a variety of addition and subtraction strategies. 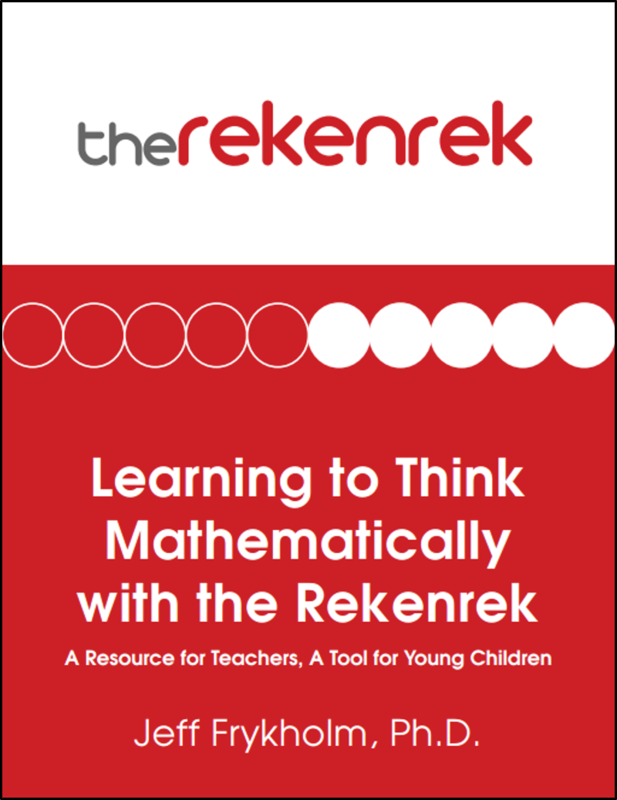 This book provides teachers with the theoretical basis, practical knowledge, and expertise to use a powerful mathematical tool called the Rekenrek (also known as the Arithmetic Rack). 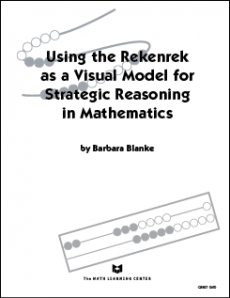 This book helps children recognize number combinations of five and ten, develop a rich sense of numbers between 0 and 20, and build a powerful set of intuitive strategies for addition and subtraction of both single and double digit numbers.